Control the bat using the mouse. 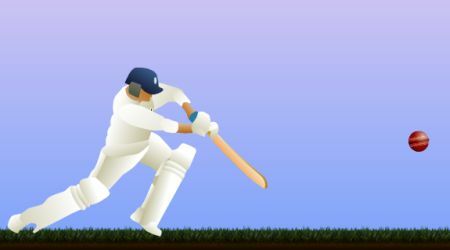 Your score will depend on what are on the wall the each ball hits. 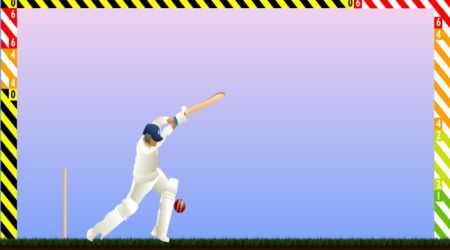 The game is over once the ball hits the stumps or the yellow and black zones.